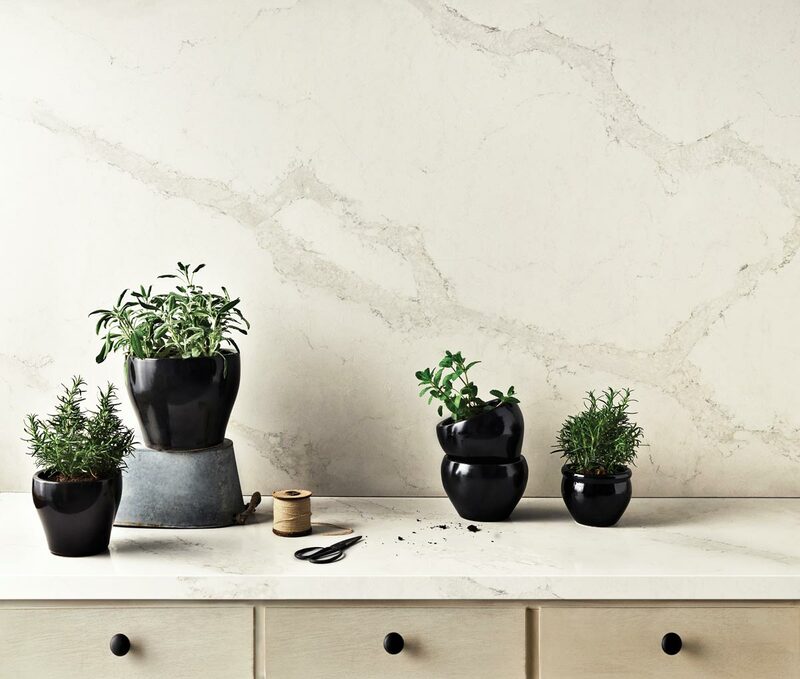 Caesarstone’s interpretation of natural Calacatta marble, Calacatta Nuvo brings you wide, elegant, cascading, grey veins on a white opaque base. 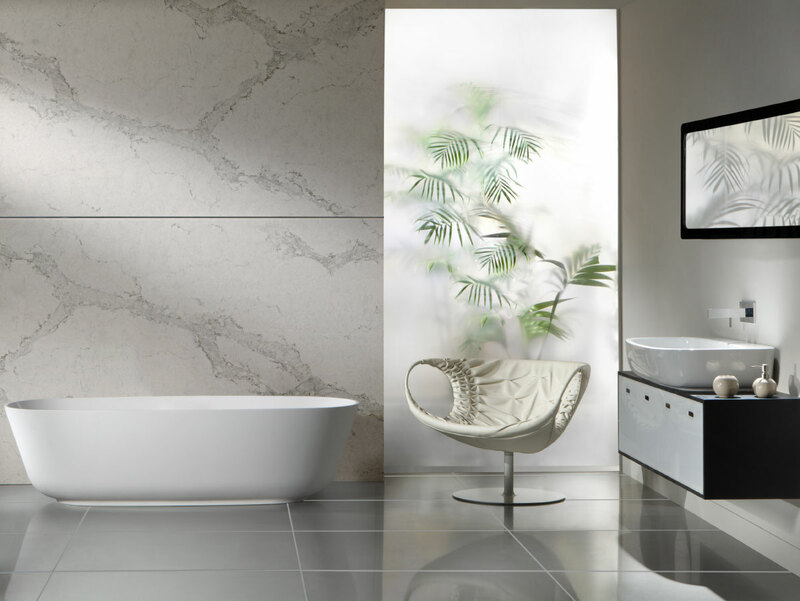 Calacatta Nuvo makes an unforgettable impression and upgrades any interior design into a masterpiece. This latest design from Caesarstone offers the beauty of luxurious natural stone with the ease of Caesarstone care and maintenance. Its hard, nonporous surface makes Caesarstone simple to clean. 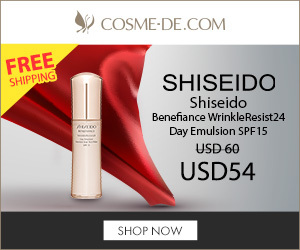 In most cases, soap and water or a mild detergent is all that is required to maintain its luster. If necessary, apply common, non-abrasive, household cleaners such as Soft Scrub Liquid Gel with Bleach or Comet Soft Cleanser Cream With Bleach directly on a damp cloth or sponge and wipe the surface, rinsing thoroughly after cleaning. Caesarstone products come with Limited Lifetime Warranty as long as your material is permanently installed inside your primary residence and not used as flooring. If you prefer your local fabricator add a honed finish to your slab be aware that this could void your warranty. 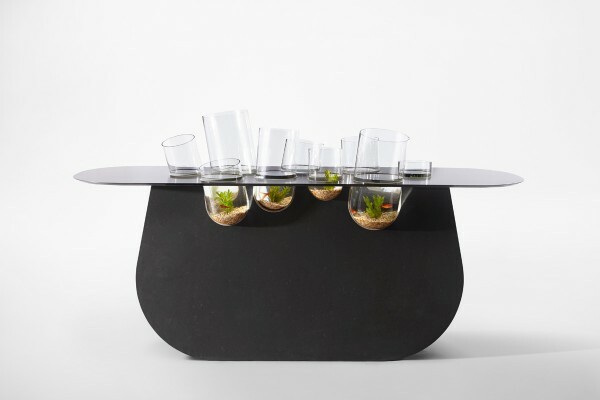 Following a preview at the Interior Design Show in Toronto, Caesarstone will present a further exploration of ‘Islands’ at Fuori Salone 2014, Milan with an interactive installation focusing on food and dining within the domestic environment. 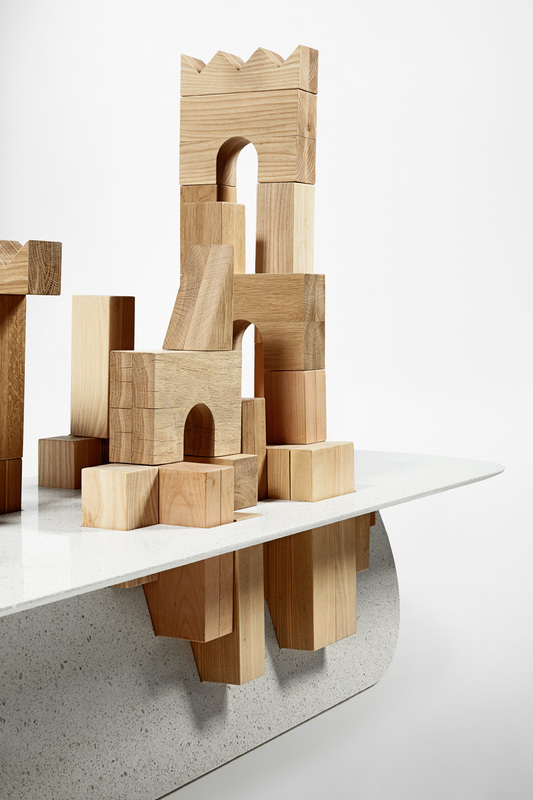 For this latest collaborative endeavour, the brand has teamed up with London-based design studio Raw-Edges – founded by Yael Mer and Shay Alkalay – to create a collection of seven living islands that offer both a new take on the materials and an innovative interpretation of the domestic space. 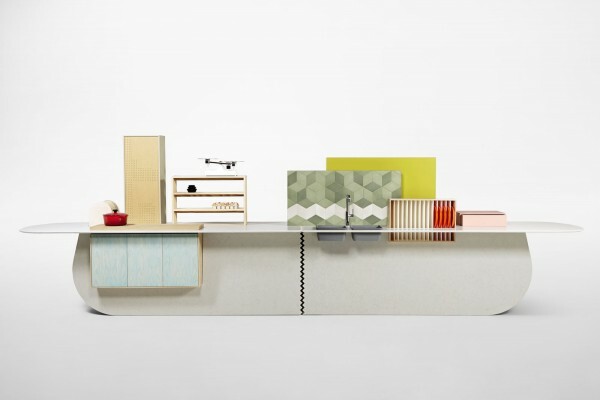 Islands marks a playful shift in Caesarstone’s focus, as it looks to re-imagine its surfaces for more unconventional uses. Here, materials take center stage in the collection with a simple and intuitive design; a sheet of stone arranged into table-like structures serve as a base for each of Raw-Edges’ explorations. 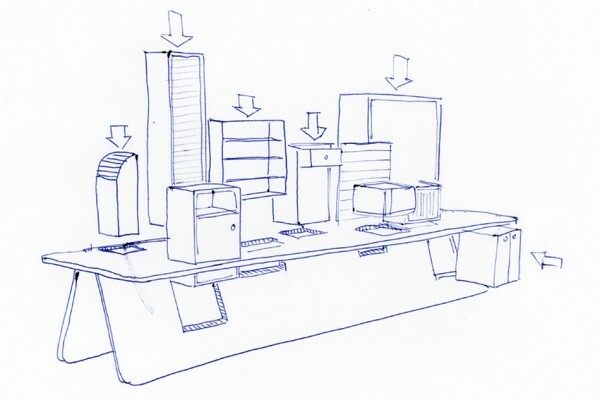 Further elements are inserted through slots cut into the stone to become an integral part of the islands. 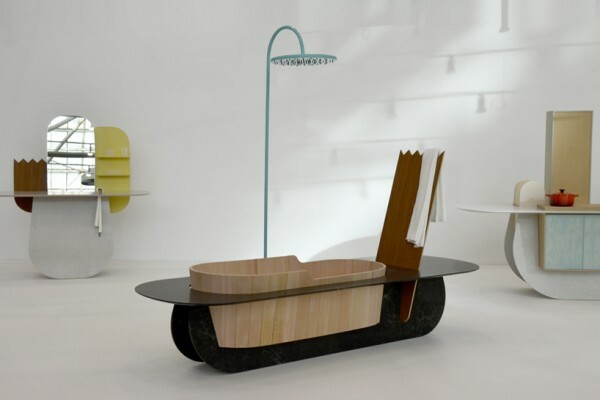 Raw-Edges’ seven island concepts offer a new take on a variety of domestic spaces whose surfaces answer more emotional domestic needs such as a space to play and a space to display objects. Islands focuses primarily on the kitchen concept and the significance of the preparation and enjoyment of food. Mer and Alkalay are most ingenious in terms of the use of space. The cooking island challenges a traditional household layout with a combination of appliances and modular storage units cleverly combined into the space, imagined as a stage for entertaining. 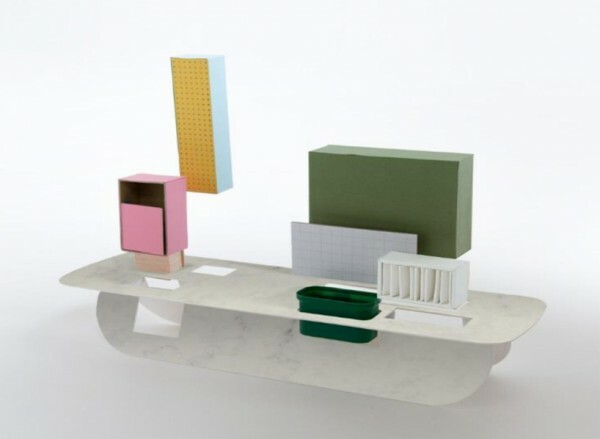 The collection employs seven different colors from Caesarstone Classico series, with natural finishes in different shades ranging from pearlescent greys to darker browns and charcoal. The quartz surface is combined with reclaimed wood, ceramics, terracotta, glass and other fun household items such as a fish tank and ping-pong net. 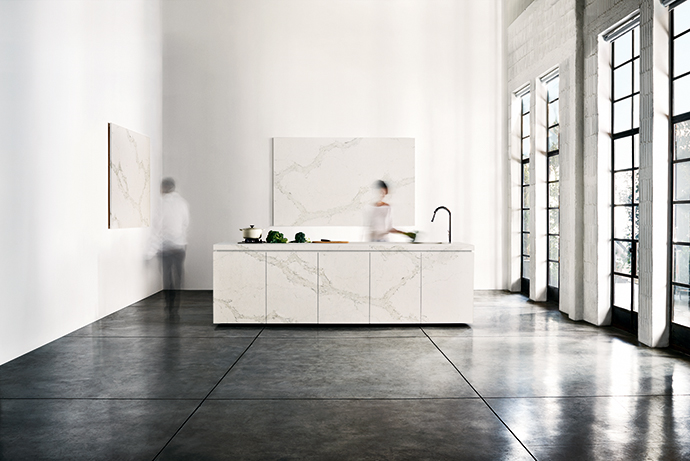 Caesarstone added seven new colors to their Classico Collection. The new additions have striking patterns, are rich in color and texture, and designed to complement any space. 4130 Clamshell, 4460 Summer Rye, 5100 Vanilla Noir, 5110 Alpine Mist, 6003 Coastal Grey, 6131 Bianco Drift, 6338 Woodlands. Explore the new 2014 Collection Here. CaesarStone has developed a sandblasting method for applying detailed stenciling to its quartz-engineered stone. The technique creates an extremely low-relief, tactile motif, playing polished against matte surfaces. The sandblasting technique, made possible by CaesarStone’s immense strength, uses specialised machinery where dry abrasive sand is blasted at the material at high pressure allowing it to etch the surface. 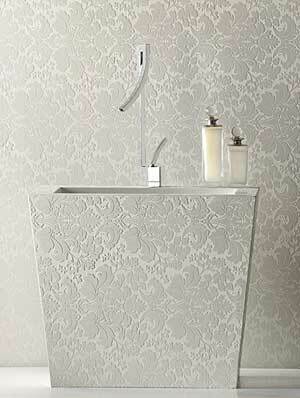 Decorative patterns can be applied to an entire slab, as a boarder or feature panel. Highly effective, this stunning textured surface is ideal for vertical surfaces, feature walls, counters tops, furniture or partitions in both commercial and residential design. The textured sandblasted surface does require a little more care when cleaning; however it retains CaesarStone’s scratch and water resistant qualities. Metropolitan Home magazine and Showtime Network teamed up to turn a New York townhouse into a modernist masterpiece creating different rooms inspired by 6 of the network’s shows -Californication, Dexter, The L Word, The Tudors and Weeds, plus the soon-to-be-launched United States of Tara. 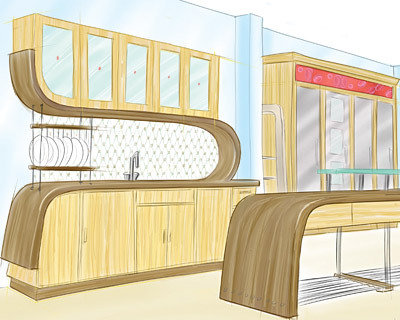 Johnny Grey Studios designed the Dexter kitchen inspired by the character’s South Florida lifestyle reflecting Miami’s Art Deco architecture and tropical setting. Grey chose to depart from the typical predictable kitchen. His blog discusses his desire to get away from the typical work triangle and create a space that will appeal to the visitors’ senses. 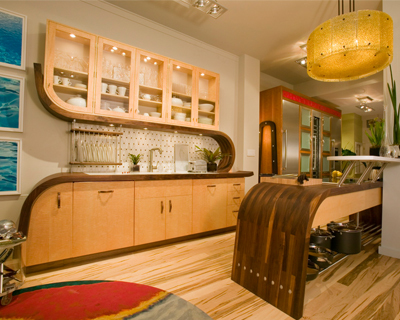 Immediately upon seeing the kitchen you can’t help but notice the curved walnut countertops. 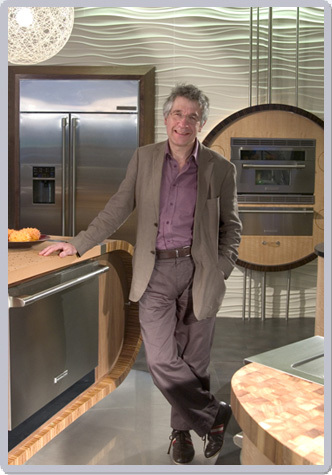 I am reminded of the display Grey designed a few years ago for the Electrolux booth at KBIS. It’s very disappointing there are not more pictures of the kitchen available. I was able to find many photos of the Dexter Dining Room. Grey used many natural materials including Aspen, Walnut, Blogged Oak, Zebra grain Maple, Bloodwood and Teak Tiles. He used Caesarstone on the countertops, windows and bookcases to give a nod to Miami’s modern architecture. Paints were also inspired by Miami and ranged from ocean blues to spicey hues. Metropolitan Home’s Showtime House is located at 23 Gramercy Park South and will be open to the public for tours until October 26, 2008. Proceeds from the tour ticket sales will benefit Nemcova’s non-profit organization, Happy Hearts Fund. 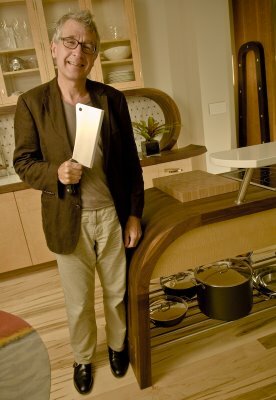 For more information about tickets and tours at the showhouse, visit www.methome.com/showtime.